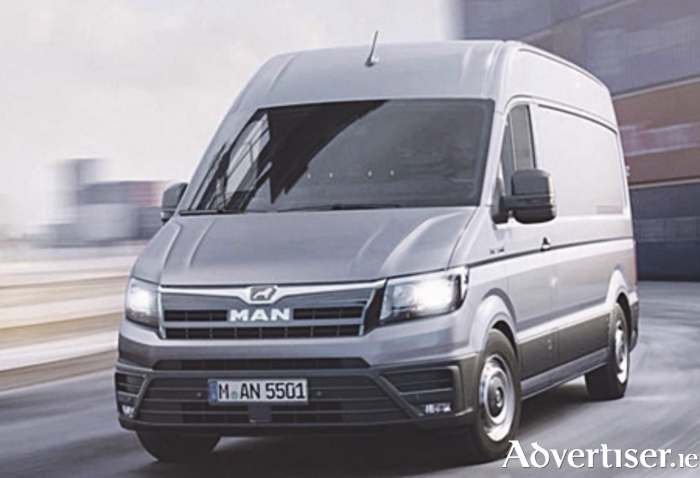 Truck manufacturer, MAN, is set to enter the light van market for the first time with the launch of its new TGE model, due to premier at the IAA Commercial Vehicle Show in Hannover this month. The TGE is based on the platform of the new Volkswagen Crafter and is the German firm’s first foray into the sub-7.5 tonne sector. Both models will be built at a new Volkswagen Group plant in Poland, following the end of a shared production agreement with Mercedes-Benz, within which the Crafter is currently made alongside the similar Mercedes-Benz Sprinter. The MAN TGE will be revealed in the metal at IAA 2016 and will be on sale from the summer of 2017, with production due to start in April. MAN Truck & Bus CEO, Joachim Drees, said: “By launching the MAN light commercial vehicle below our MAN TGL light truck range we are entering a new business area. Many of our customers with heavy commercial vehicles in their fleets have a requirement for light commercial vehicles as well, so the MAN TGE constitutes a smart enhancement to our already established vehicle range. The company said it will allow it to offer sales, maintenance, and repair services from a single source, from light commercial vehicles up to heavy trucks, through its dealer networks across the UK and Ireland, as well as throughout Europe and Asia-Pacific regions.